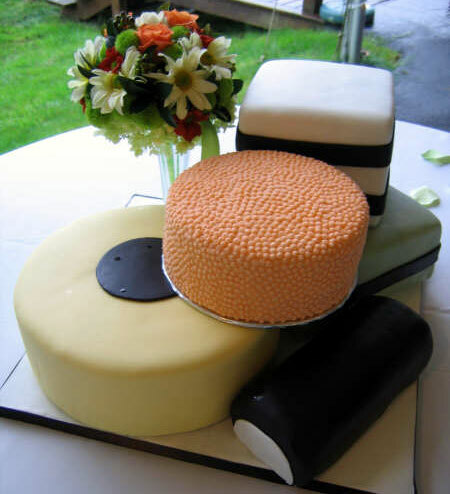 Christine's Creative Cakes in Chilliwack will be throwing open its doors this Sunday, May 24th, for a Grand Opening - Wedding Cake Tasting. Christine's new studio now lets the self-taught culinary artist work from home, with consultation area, two ovens, ample tabling for decorating and a warmly humble atmosphere. "This is a welcome addition to the family home," says Christine "the family have not been able to find the dining room table for the past number of years with all my decorating work." Now that it's complete and ready for business the studio is well worth a look this weekend. 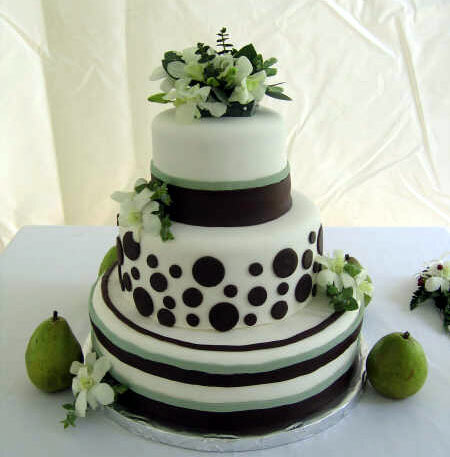 Christine once specialised in Children's cakes but the demand for her work has seen her expand into the Wedding Market. Now that she's here, we wish her all the best with the new venture and look forward to trying some samples! The Grand Opening will be this Sunday, May 24th from 12pm until 3pm. The address is: 10094 Woods Road, Chilliwack.